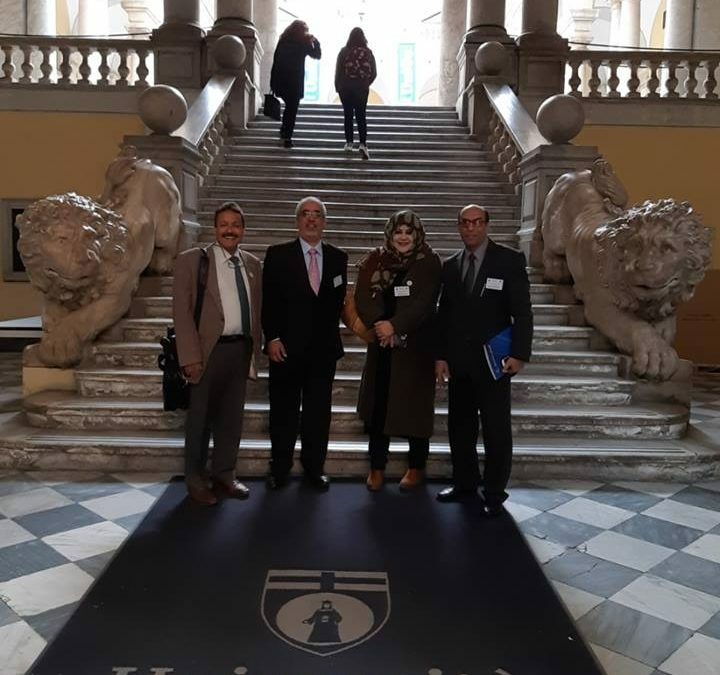 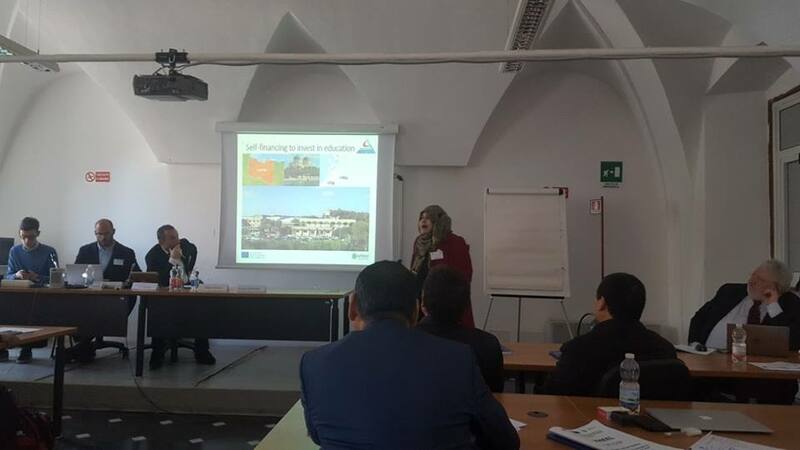 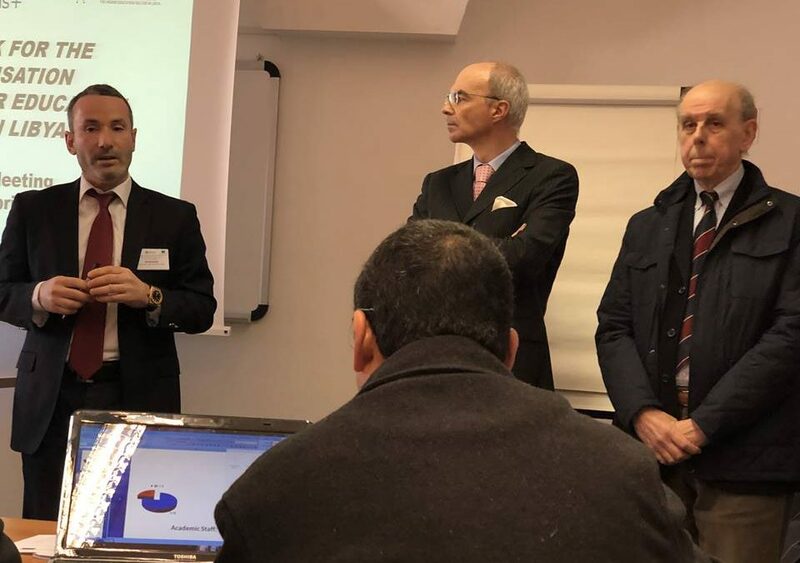 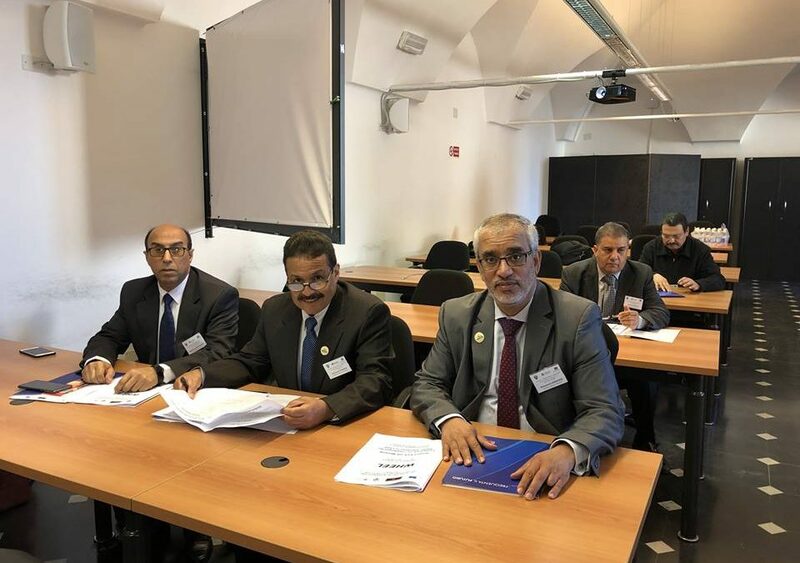 The deputation of the Libyan International Medical University participated with other deputations of eleven Libyan universities as well as the deputations from the Spanish University of Alicante and the Italian University of Genoa At the opening meeting of the project WHEEL for the modernization of the higher education sector in Libya. 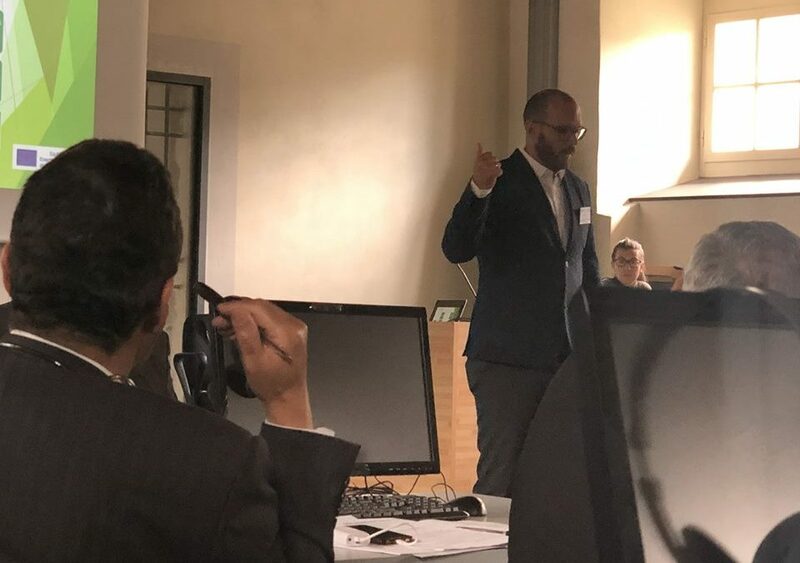 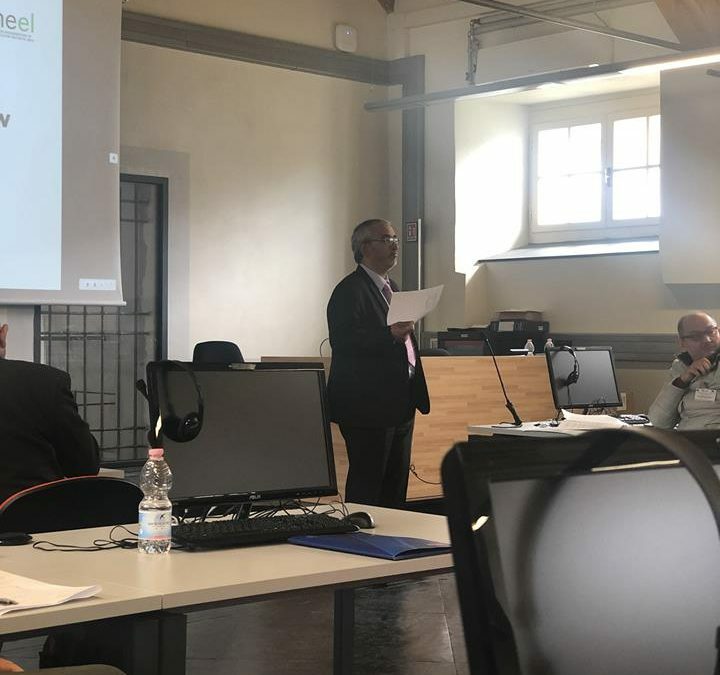 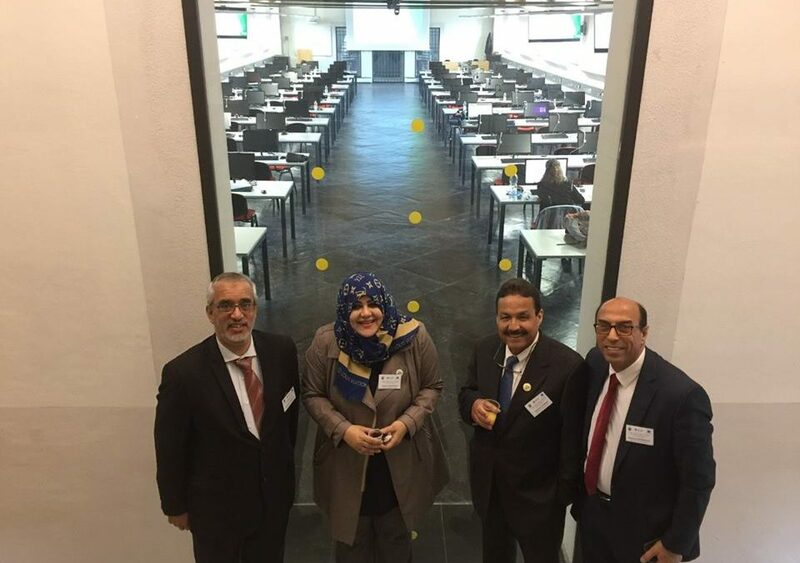 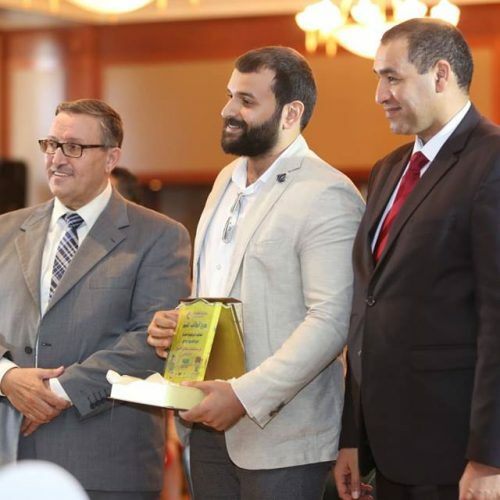 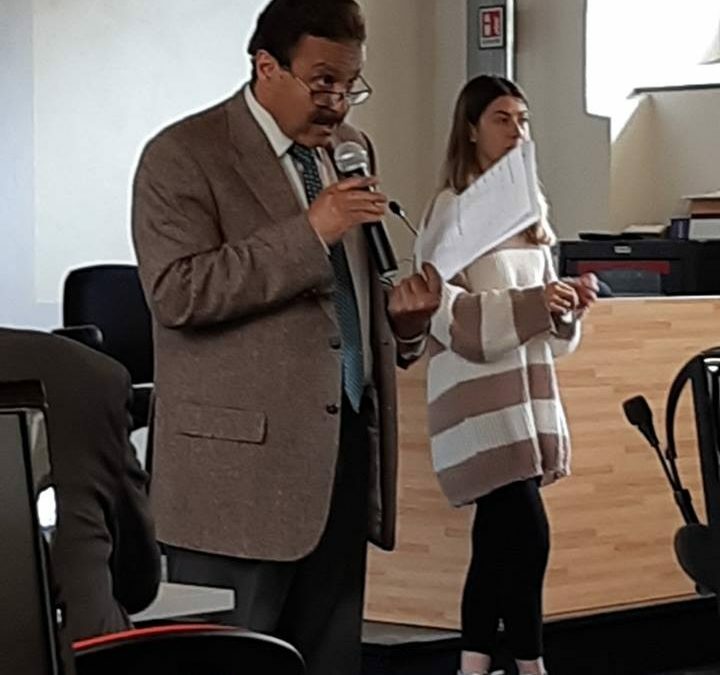 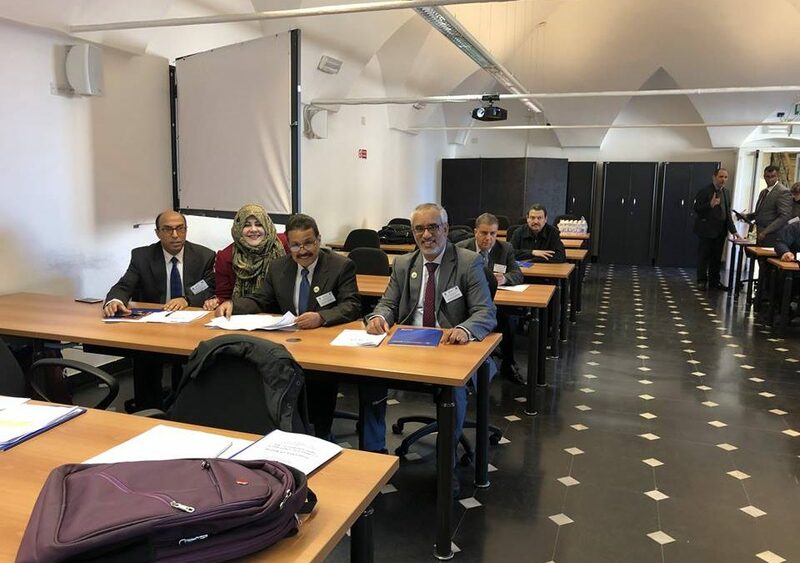 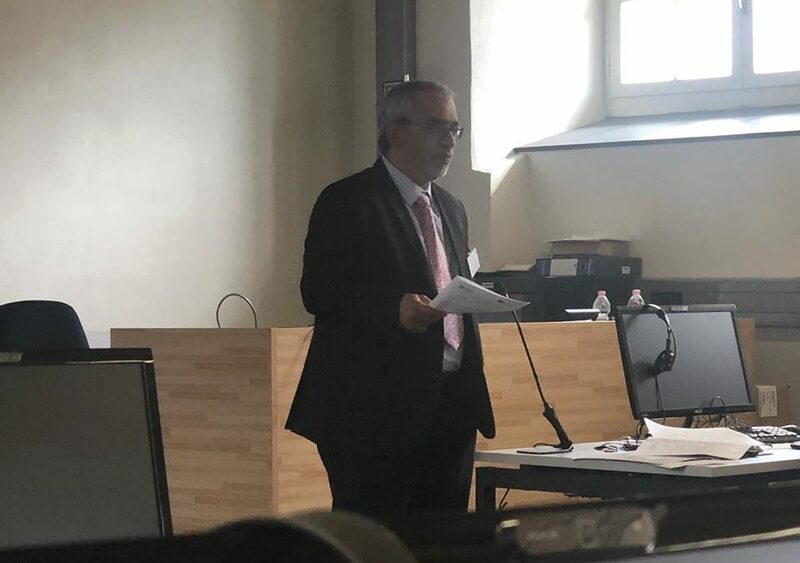 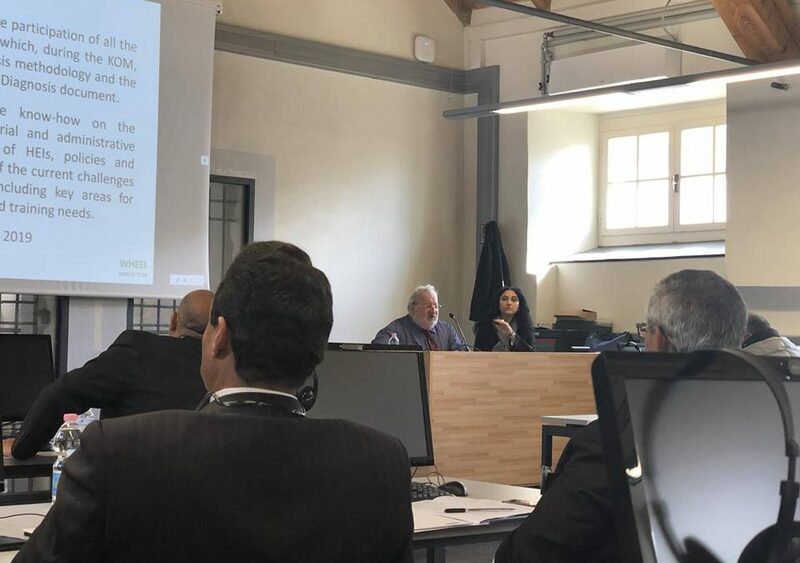 The inaugural meeting was held in Genoa, Italy, from 8 to 11 April 2019 under the auspices of Genoa University, the deputation was headed by Dr.Mohammed Saad University’s president, university Vice dean for Academic Affairs, university Vice dean for Academic Affairs And Ms. Director of the Department of Academic Relations and International Cooperation of the University. 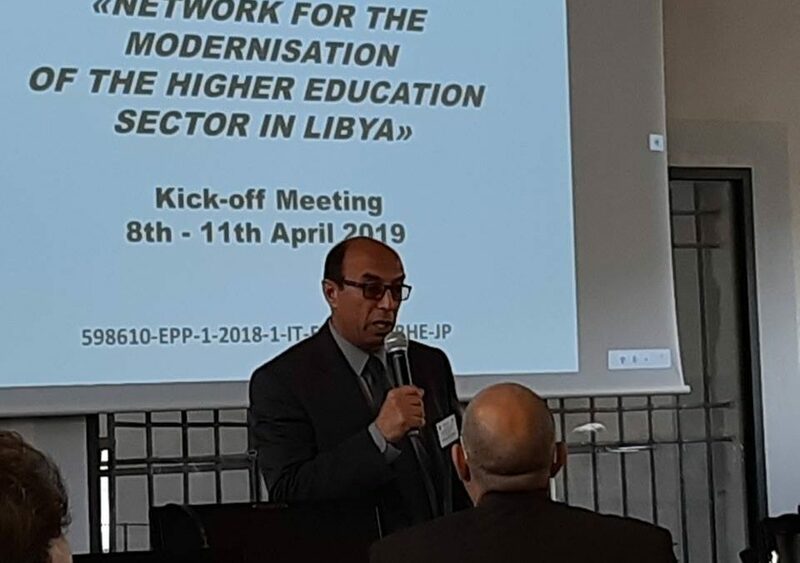 The opening meeting discussed the challenges facing the higher education sector in Libya in order to diagnose the Libyan situation to develop plans to support the positive as well as to address shortcomings in this important sector. 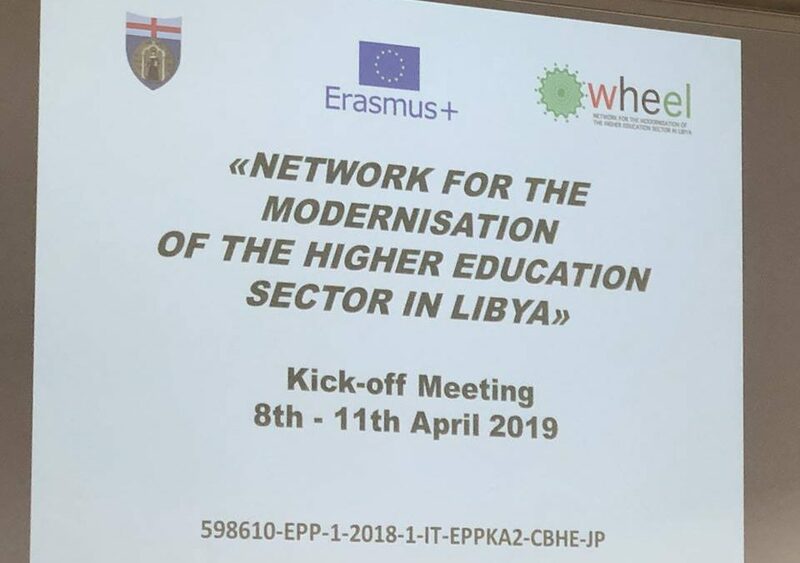 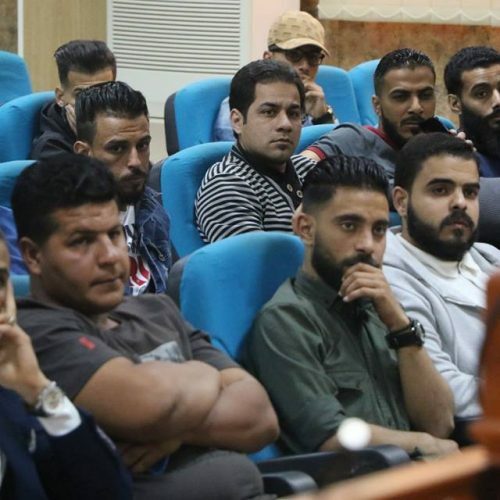 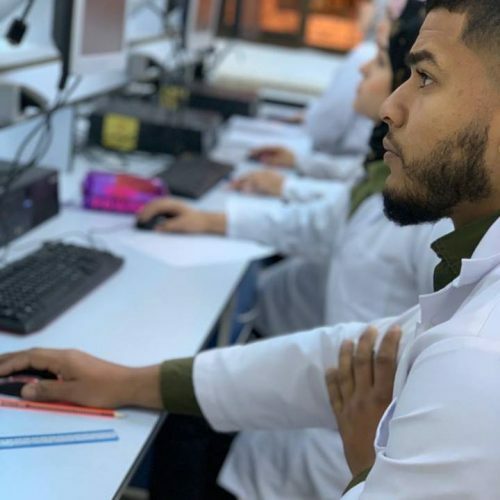 It is worth mentioning that the Libyan universities participating in the WHEEL project are: Asmaria University, Beni Walid University, Bright Star University, Libyan International Medical University, Misrata University, Omar El Mokhtar University, Sabha University, Sirte University, Benghazi University, Al-Zawia University.